You CAN lead the exceptional life you have dreamed about and enjoy the journey getting there. Whether you are in transition, stuck in a rut, or just want more joy and success, together we can identify your goals and the actions to get there personally and professionally. I motivate people who are willing to take the steps necessary in order to find their passion again. 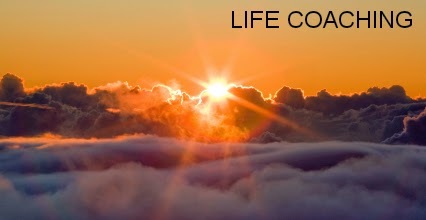 The method of my coaching reflects my positive nature, sense of humor and rational approach to life. Together we can start creating the life you were meant to live. Give yourself a gift. Realize your full potential. 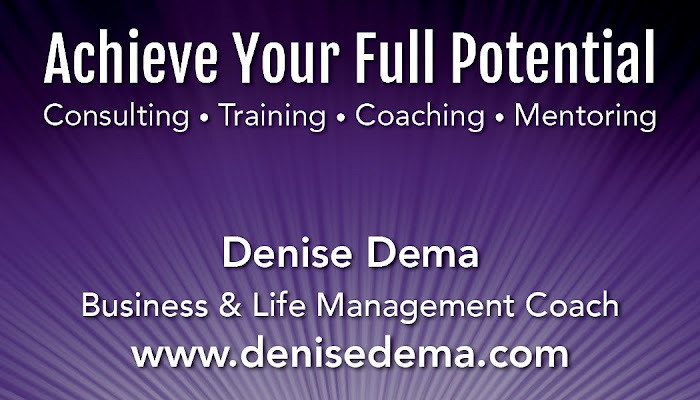 Contact Denise Dema Now!